The UWELL Crown 4 is here! The fourth edition to the popular sub ohm tanks of the past. 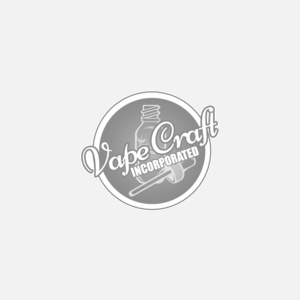 This tank measures at a 28mm base diameter, top fill design, dual ejuice fill ports, an easy coil replacement system which allows you to easily pull the old coil out and plug the new one in. This tank kit comes with 2 different coils, one thats pre-installed with a 0.4 ohm rating and a 0.2 ohm coil will be in the packaging. All Crown 4 coils use organic cotton and will give you the next level vape experience you're looking for. Get the Crown 4 today!